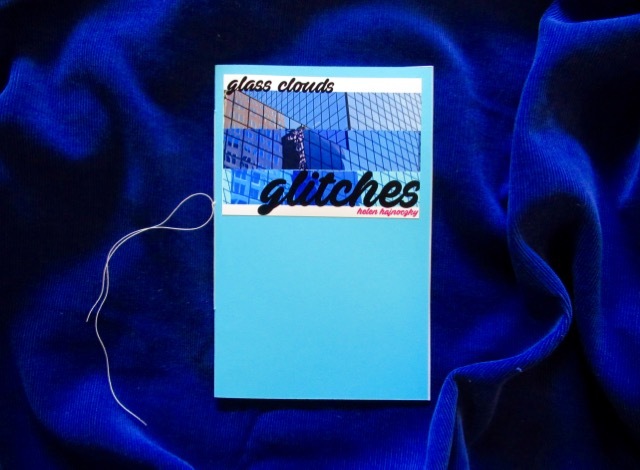 This chapbook of photographs is based on Helen Hajnoczky’s current art and poetry project Glass Clouds. In undertaking the photography project, a small handful of individual photographs glitched. This effect adds further to the already other-worldly quality of the pictures, as though the equipment itself were contributing to the project, drawing attention to the lens and reproduction of image, just as the project itself if concerned with glass and reflections. 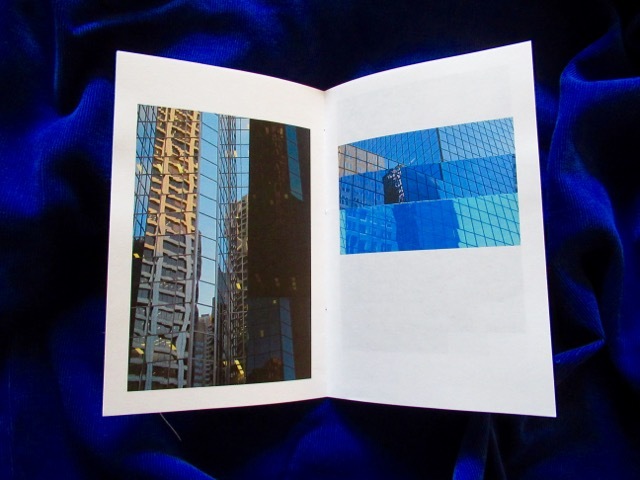 This full-colour chapbook was originally produced for Calgary Canzine 2018. Copies are available on their own, or as part of the Canzine ?! Press Pack.